I can’t believe it will almost be a year since my last post! 2013 was beautifully full with so many memories! Many changes for this little family of three. 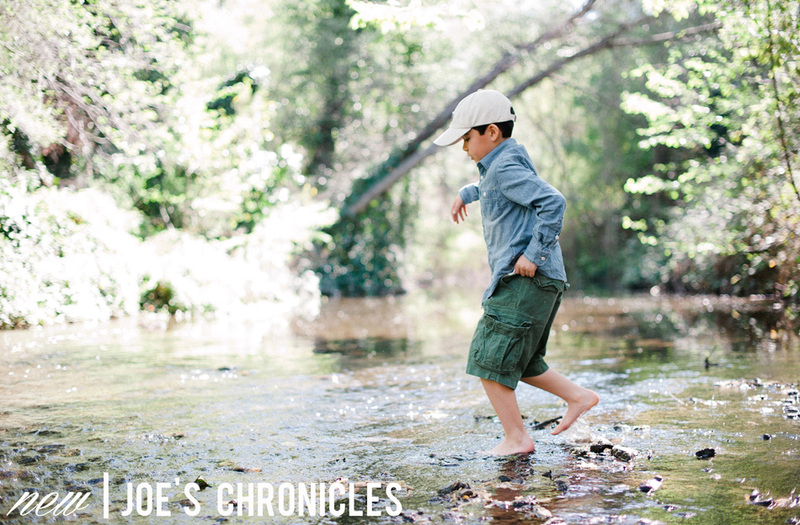 They’ve all been documented…just not here on the blog. I’ve missed being here. Life has been so full which means it seems to be even busier than in years past…and I don’t see it changing anytime soon. I think that is a good thing. I have ideas as to how to keep my little neglected blog updated. Stay tuned. For now, I’m sharing our most current shadow family of 3 shot. 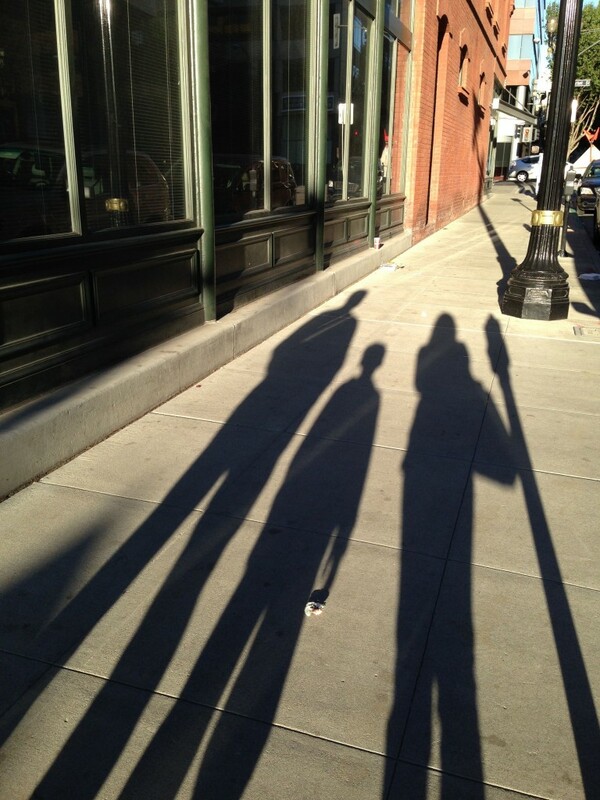 Shadow shots have always been a favorite of my mine especially when we are out and about and well…this is the only way we can document the 3 of us in most occasions. Cheers to 2013 and Happy 2014! !